March 19, 2012 (The National Black Graduate Student Association, Inc., Washington, D.C.) — The National Black Graduate Student Association, Inc. (NBGSA) is pleased to announce the election of Royel Johnson as the Vice-President of Administration during the organization’s 24th national conference in Philadelphia, Pa., this past week. Johnson is a graduate student in Educational Policy Studies in EPOL. As the organization prepares for an intense 25th anniversary year, Royel’s position is vital. New officers serve in the position as “elect” until the current administration ends in June 2012. The conference welcomed graduate and professional students from diverse academic and regional backgrounds from across the world. Students presented original research through roundtable, panel and poster presentations. Some of the featured speakers for the conference included Congressman Chaka Fattah (D-PA) and Dr. James Peterson, Hip Hop Commentator and Director of Africana Studies and Associate Professor of English at Lehigh University. Founded in 1989, the student-run organization continues to address the needs of minority students through providing them with countless academic and professional development opportunities. It hosts five regional student development conferences and one national research conference each year. 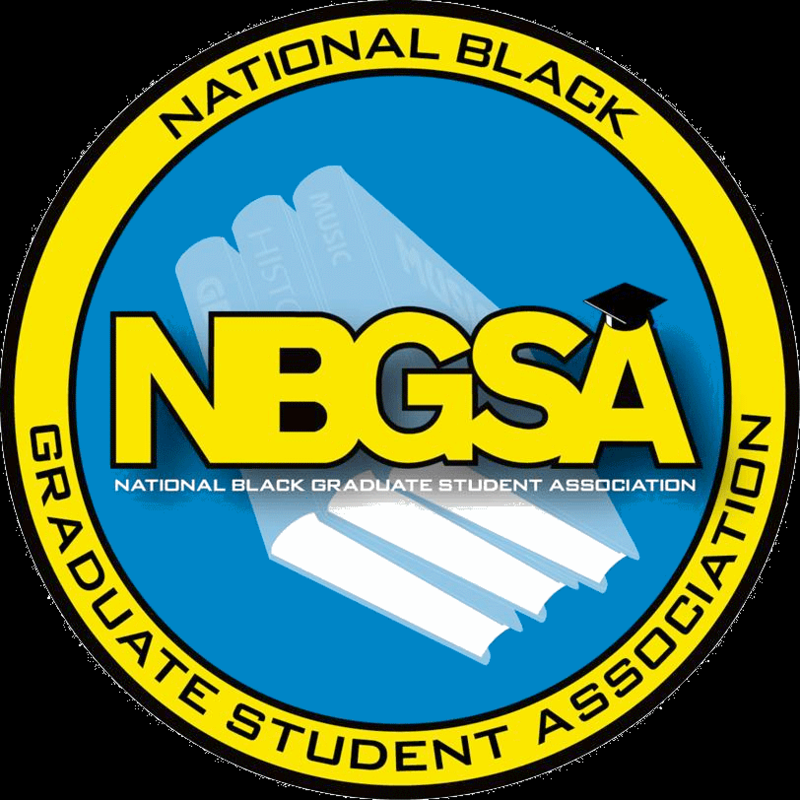 The NBGSA also awards three scholarships and publishes a peer-reviewed journal, Call & Response. Students received awards and hosted the elections for national posts during the conference. The NBGSA executive board will meet in Washington, D.C. June 7-10, 2012 for its annual Leadership Summit, and networking social. The 25th anniversary celebration will be held in March 2012. For more information, please visit http://www.nbgsa.org/ or call (800) 471-4102 .